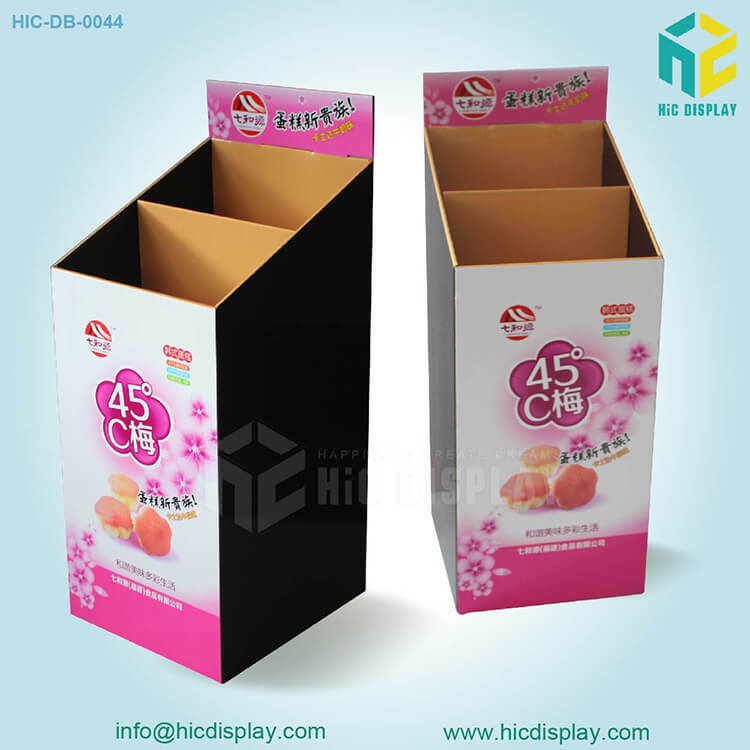 Buy dump bins from us to place them near your cash counter. 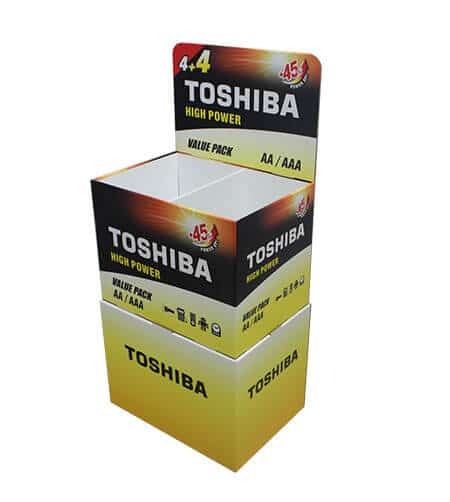 These dump bins serve as the perfect point of order display units for you if you are looking to increase additional orders before your customers’ checkout your store. 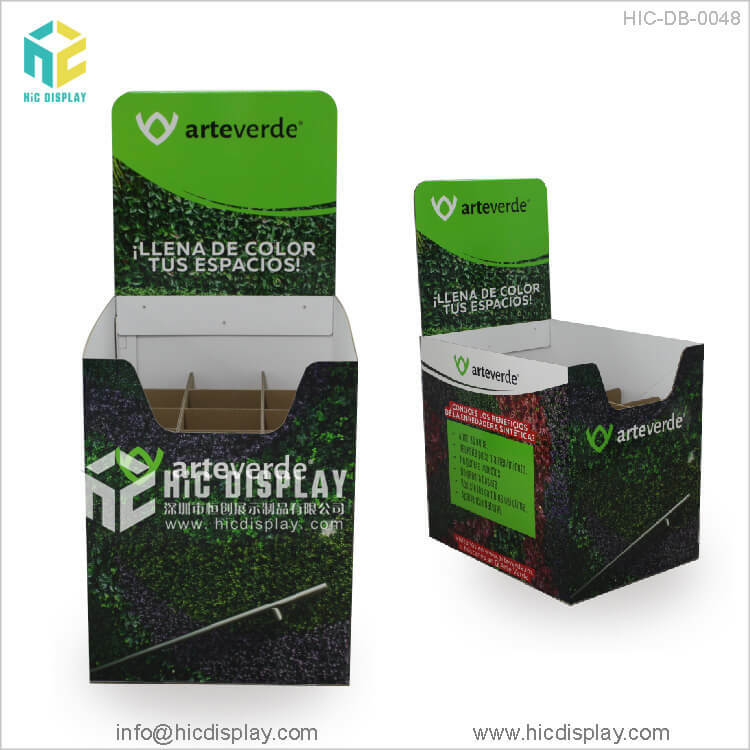 Before your customers reach the cash counter, they can easily find some small items in these dump bin display units and add them in their cart instantly. 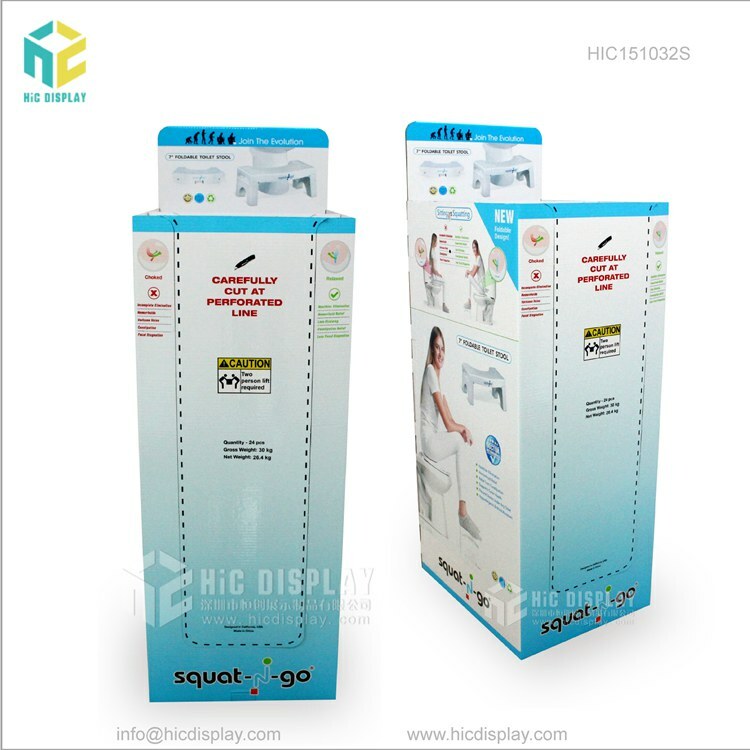 You can use these displays to display clearance items and save the valuable advertising space in your store. 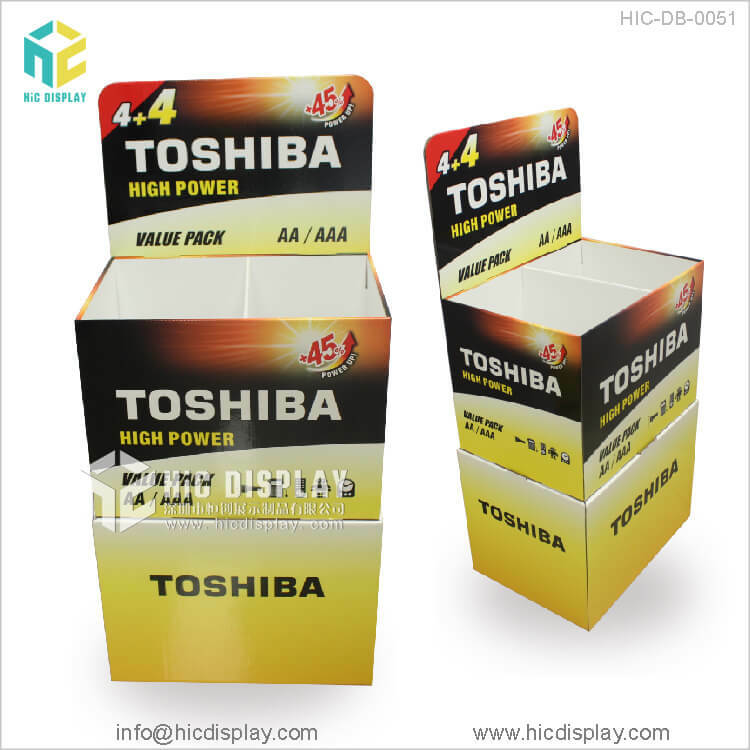 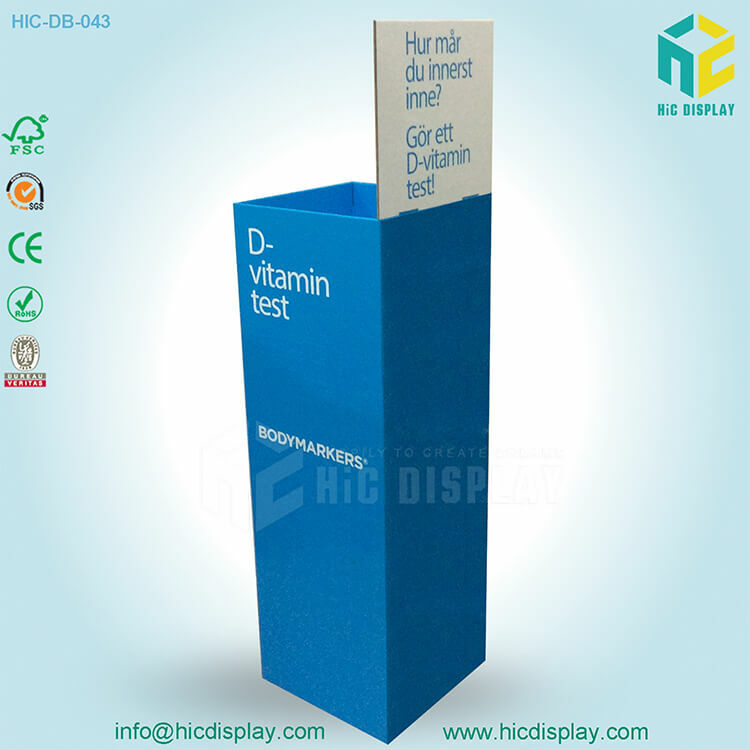 We also offer customized dump bin display units, so that you can print your company logo, product images and captions on these display units, and reach maximum customers. 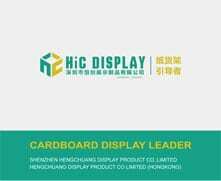 Also, our team of designers will customize a sample for your approval prior to customizing the final product. 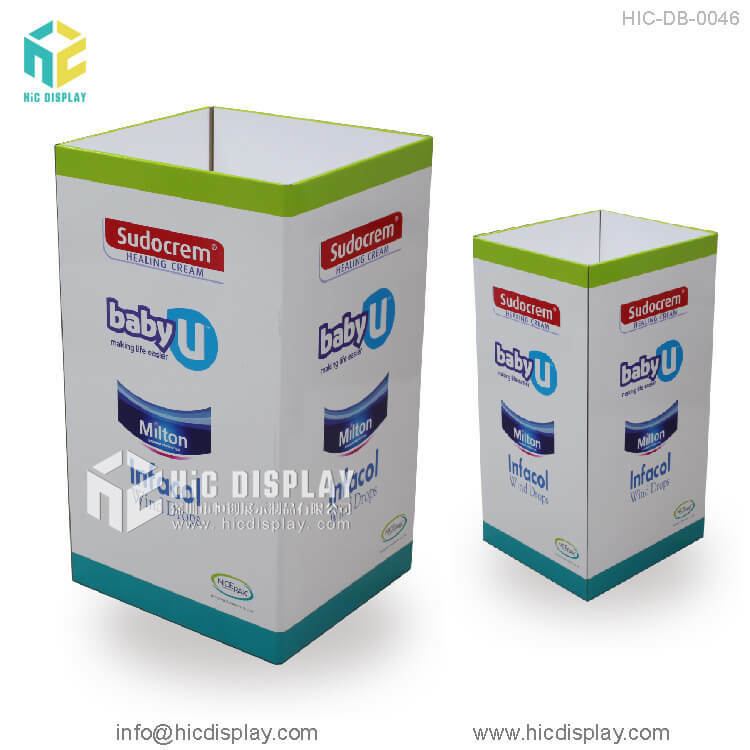 You can buy our supermarket promotional dump bin display units which are made of Corrugated Cardboard materials which are fully recyclable and eco-friendly. 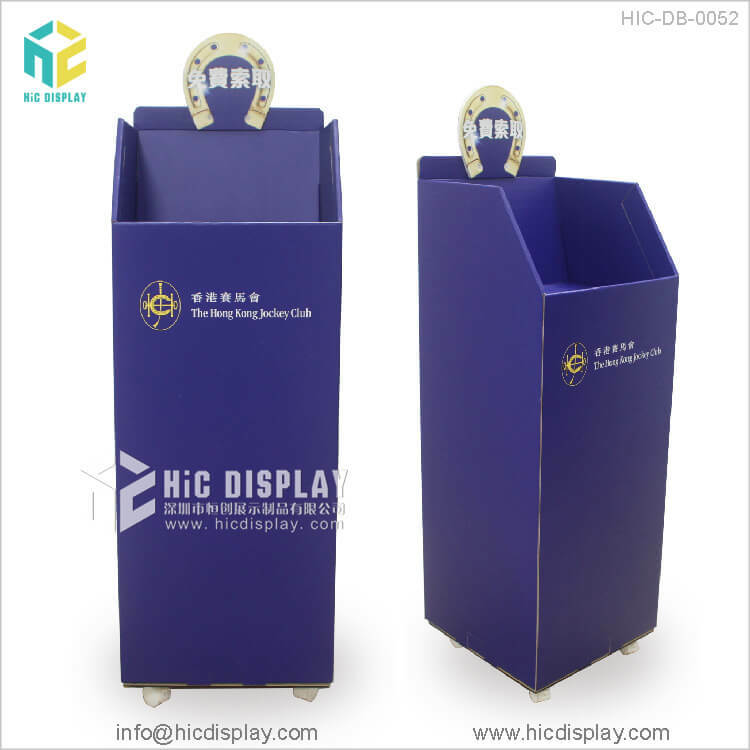 Our range of dump bin display units include super market cardboard dump bin display stands, POP/POS retail storage display, recycling garbage trash bin display and retail store custom cardboard display stands. 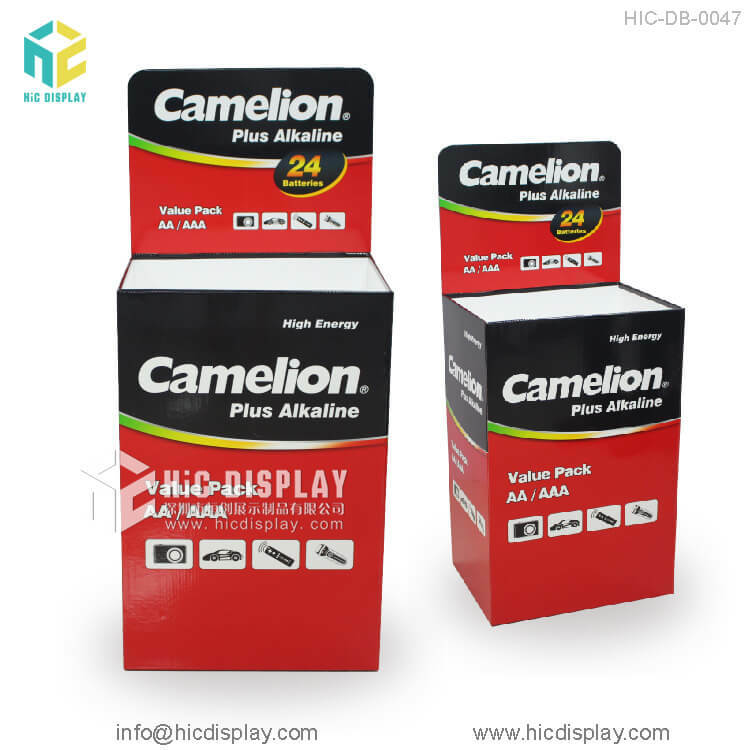 So contact our customer service team for your display solutions and we will love provide you with the best display units at an affordable range.